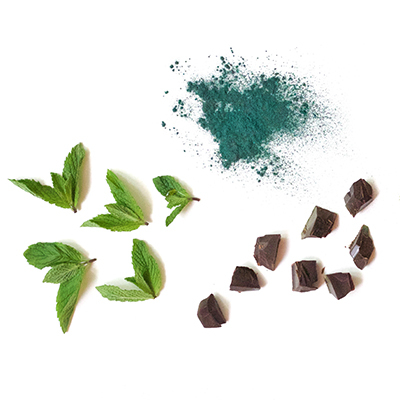 Our Moringa Mint Chip is a powerful blend of nutrient-dense moringa and spirulina, blissfully balanced with a hint of mint, vanilla, and rich dark chocolate. Our toasted coconut butter is intensely indulgent yet refreshing, giving you the perfect combination of a deep roasted flavor with a sweet salted finish. Our dark cacao with immune-boosting reishi goes as deep as chocolate can get, then lightens up with an undercurrent of cool coconut cream. Our creamy Vanilla Tart is a mix of refreshing lemon and vanilla, meant to be eaten from morning to night. 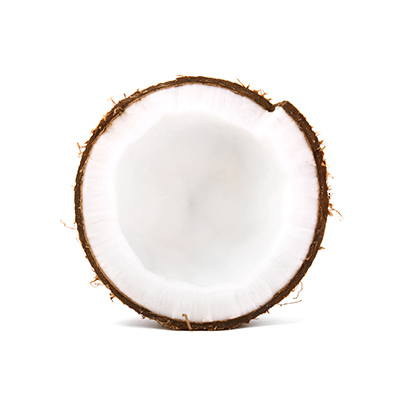 Fresh (never dried) coconut cream made from organic mature coconuts. 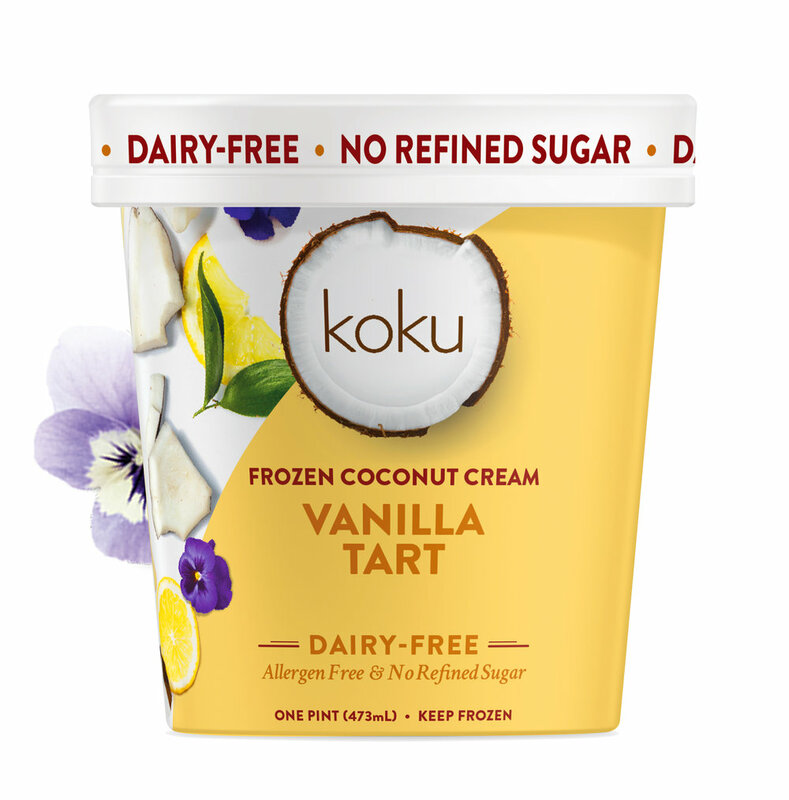 Each pint is packed with nutritious and seriously delicious, simple yet functional plant-based ingredients. Lightly sweetened with organic honey.